Angela is focused on providing clients with the best results and service in the real estate industry. 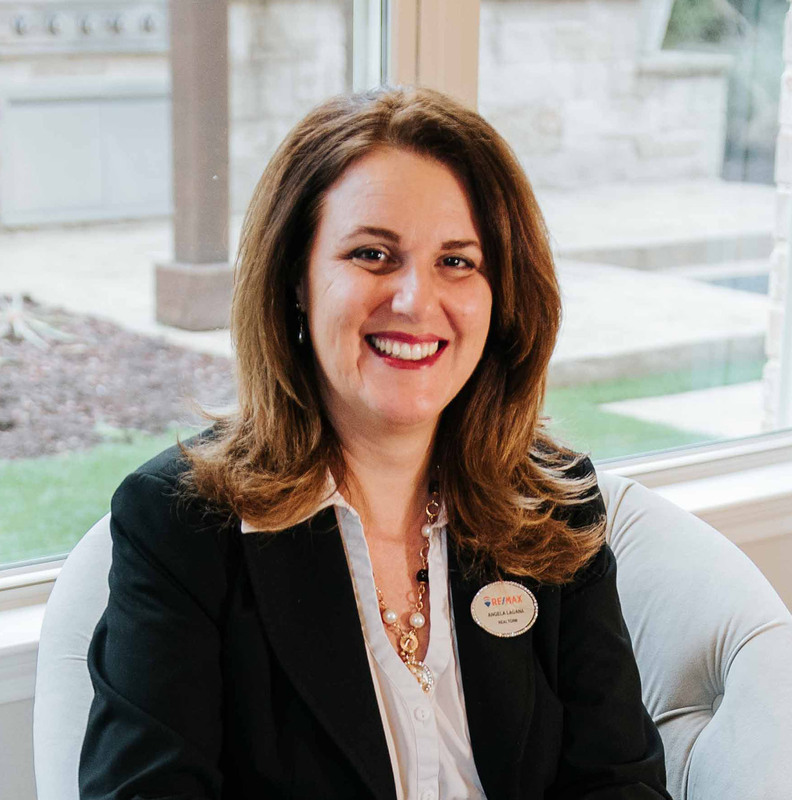 Whether you are new to the market or an experienced buyer and/or seller or an investor, Angela has the expertise, proven track records, and resources to help you achieve your real estate goals. As is often said, real estate is about location, location, location. Angela has extensive knowledge of the Dallas/Fort Worth area and can help you find the right home for you or the right buyer for your home. “My Italian Family instilled in me the belief that owning property is the ultimate investment.